Make sure to tune in to the Alzheimers Foundation of Americas Together for Care telethon, airing December 4. As recently as 2008, when a director of the Healthy Aging Program at the Center for Disease Control and Prevention sought to establish the publics perceptions about cognitive health and Alzheimers, she found most adults to be aware of Alzheimers disease – but lacking in specific information about the disease and its treatments. Whats even more frightening is the expected conslaught of the disease as the first baby boomers are about to turn 65 next year and advanced age is the greatest known risk factor for the brain disorder, with the incidence of dementia doubling every five years beyond age 65. There IS a lot to know about this progressive, degenerative disorder “ and while the exact causes are still somewhat unknown, nutrition may be part of the puzzle. Joy Bauer, nutrition expert for NBCs TODAY Show, says, As we raise awareness of Alzheimers disease, one message we need to get out is that healthy lifestyle choices can play a role in helping to fight this illness, just like they do for other chronic diseases. Eating nutritious meals and snacks and incorporating exercise into your daily routine is a big part of that. You have nothing to lose and everything to gain by living a healthy lifestyle.Ironically and sadly, Joya s own grandmother was diagnosed with Alzheimeras the same day Joyas first child was born. One of the best changes you can make is adding leafy green vegetables like nutrient rich spinach, kale and Swiss chard–to meals and recipes. These powerhouse veggies can dramatically boost the quality of your diet,as says Joy. These fats can cause inflammation, as well as produce free radicals which, in high quantities, can damage or even kill valuable brain cells. (To keep a check on free radicals, eat foods high in antioxidants like vitamins C and E). Good choices include those with dark skins (since dark-skinned fruits and veggies contain the highest levels of naturally occurring antioxidants so important for eliminating free radicals from your body). Eggplant, red bell peppers, beets, broccoli, spinach, seaweed, Brussels sprouts, red grapes, cherries, oranges and all kinds of berries are packed with antioxidants. Get your omega-3s, which are beneficial to cell membranes. Good coldwater fish picks include tuna, mackerel, anchovies, trout, herring, salmon, sardines and whitefish. Green leafy vegetables, avocados, Brazil nuts, cashews, pistachios, walnuts, canola oil, flaxseed oil, olive oil and peanut oil are other foods that contain omega-3 fatty acids. 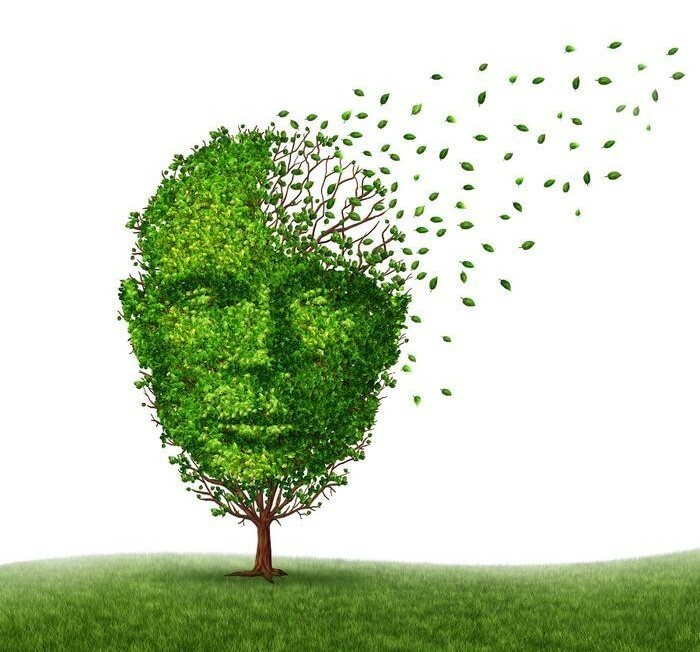 Folate deficiency is associated with a tripling in the risk of developing dementia among elderly people, finds research in the Journal of Neurology Neurosurgery and Psychiatry. Folic acid reduces your homocysteine levels, which, if high, puts you at risk for both heart disease and memory loss. Leafy green vegetables (like spinach and turnip greens), fruits (like citrus fruits and juices) and dried beans and peas are all natural sources of folate. Want to help? On Saturday, December 4th, The Alzheimers Foundation of America is holding the first ever TV telethon called Together for Care, hosted by Al Roker of the TODAY Show. It will air on NBC in 16 major markets across the U.S. and will feature performances by American Idol Season 8 winner Kris Allen, Shontelle, among others, and celebrity guest appearances by Hector Elizondo, TODAY show co-anchor Natalie Morales, nutrition contributor Joy Bauer, talk show host Wendy Williams and more. The telethon will provide insight from experts into the current state of Alzheimers disease, and shed light on the daily challenges faced by families, including those caring for individuals with a rare form of the disease, called young onset, that affects people under age 65. Coinciding with the Alzheimers disease telethon, AFA is encouraging Americans to sign a petition urging President Obama and Congress to declare a decade of care for individuals with dementia and their families.